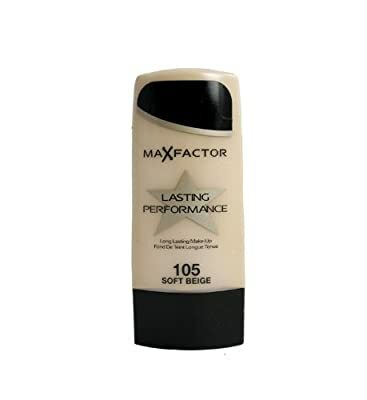 Max Factor's Lasting Performance structure is comprised of silicones instead of the oils generally discovered in such comprise. It moves onto your skin easily, and feels much lighter and smoother than the standard oil-based solutions. This lasting formula likewise assures to sit tight all the time- so no have to reapply! 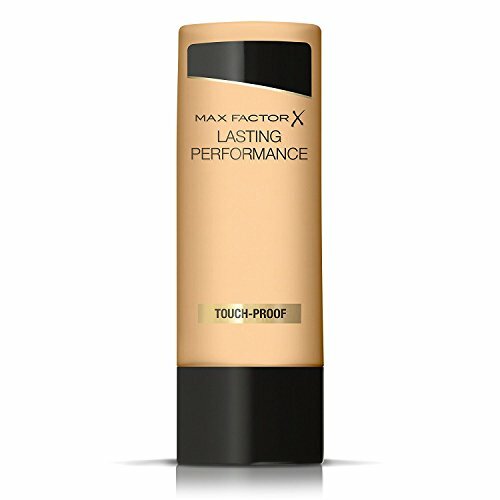 Max Factor's Lasting Performance foundation is made up of silicones rather than the oils normally found in such make up It glides onto your skin effortlessly, and feels much lighter and smoother than the traditional oil-based formulas This long-lasting formula also promises to stay put all day- so no need to reapply!